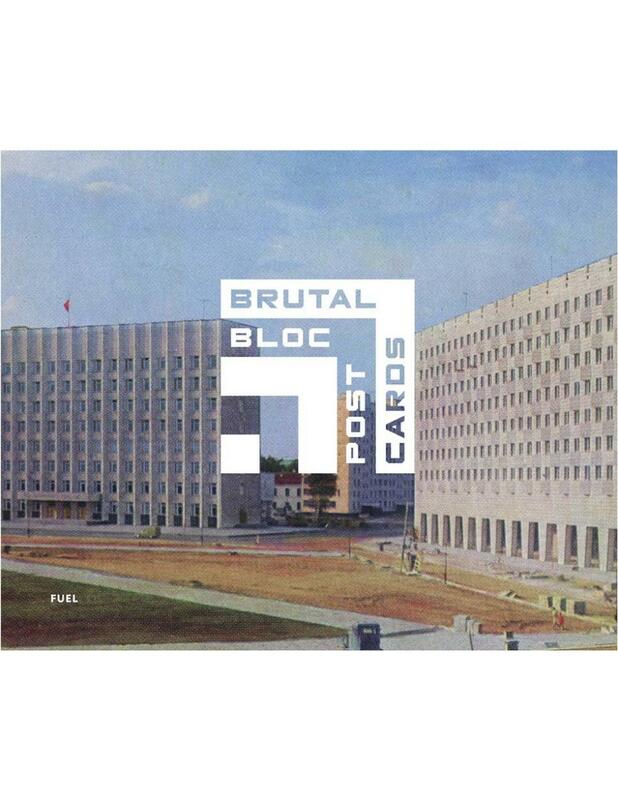 A collection of previously unpublished postcards from the former Eastern Bloc - sinister, funny, poignant and surreal, they depict the social and architectural values of the period. 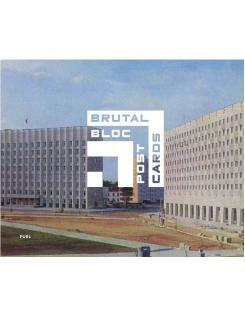 Brutal concrete hotels, futurist TV towers, heroic worker statues - this collection of Soviet era postcards documents the uncompromising landscape of the Eastern Bloc through its buildings and monuments. They are interspersed with quotes from prominent figures of the time, that both support and confound the ideologies presented in the images. In contrast to the photographs of a ruined and abandoned Soviet empire we are accustomed to seeing today, the scenes depicted here publicise the bright future of communism: social housing blocks, Palaces of Culture and monuments to Comradeship. Dating from the 1960s to the 1980s, they offer a nostalgic yet revealing insight into social and architectural values of the time, acting as a window through which we can examine cars, people, and of course, buildings. These postcards, sanctioned by the authorities, intended to show the world what living in communism looked like. Instead, this postcard propaganda inadvertently communicates other messages: outside the House of Political Enlightenment in Yerevan, the flowerbed reads 'Glory to the Communist Party of the Soviet Union'; in Novopolotsk, art school pupils paint plein air, their subject is a housing estate; at the Irkutsk Polytechnic Institute students stroll past a five metre tall concrete hammer and sickle.